We are a large, multi-disciplinary veterinary referral hospital in Alton, Hampshire. 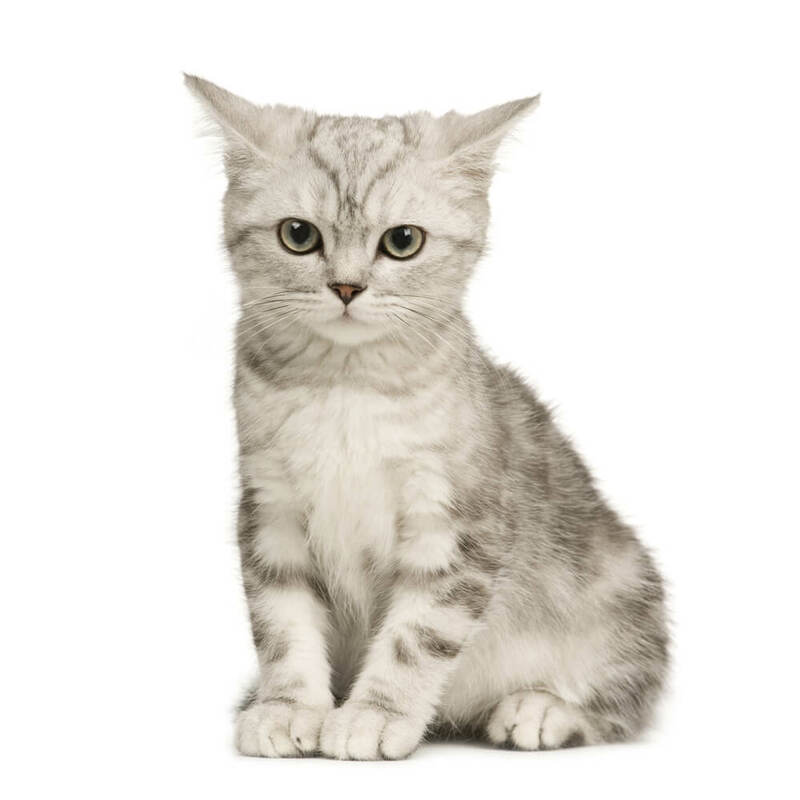 We only see cases referred by veterinary surgeons for specialist diagnosis and treatment. We have teams of specialists and advanced veterinary practitioners in a broad range of disciplines, including cardiology, dermatology, dentistry, emergency care, critical care, internal medicine, oncology, orthopaedics, neurology and neurosurgery and soft tissue surgery. We believe that a very important aspect of delivering the highest standards of care for pets is communicating with their owners and their primary vets in an efficient, empathetic and caring manner. Our staff have excellent clinical training, qualifications and experience. This section aims to help provide some valuable information regarding the condition, diagnosis and possible treatment options. Fractures can occur from direct trauma, ie road traffic accidents, fights with other dogs, or sporting injuries. When a fracture occurs, one of the main objectives is to stabilise the bone and any fragments to allow healing, reduce pain, and limit movement so they cannot cause further damage to surrounding muscle, nerves and blood vessels. There are several different methods for stabilising fractures. This is an infection or inflammation of the outer ear canal. Parasites, foreign bodies, allergies, and diseases causing abnormal skin renewal time have all been known as factors that directly cause this problem. 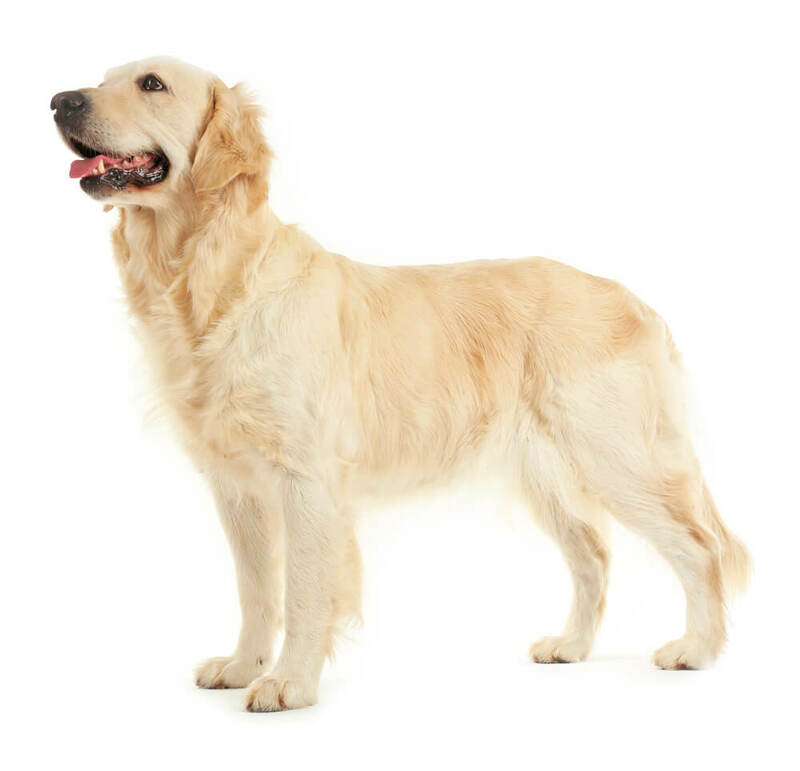 This is commonly diagnosed in young, growing dogs and is where there is abnormal development of the elbow joint. The cranial cruciate ligament is an important structure of the knee joint. It attaches the femur to the tibia, preventing instability of the knee, when this ligament becomes ruptured or torn the femur slides or rubs on the tibia resulting in pain and inflammation causing the dog to be lame and painful. 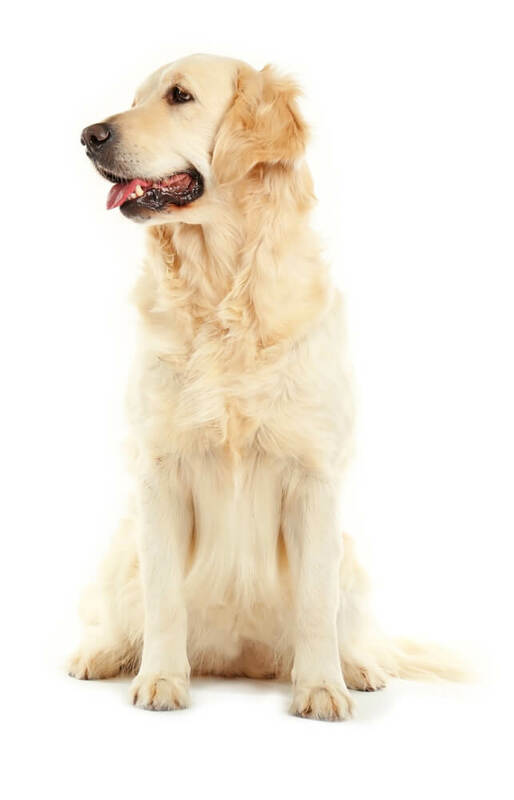 Hip dysplasia affects growing dogs, it is a malformation of the hip joint which leads to excessive laxity of the joint. 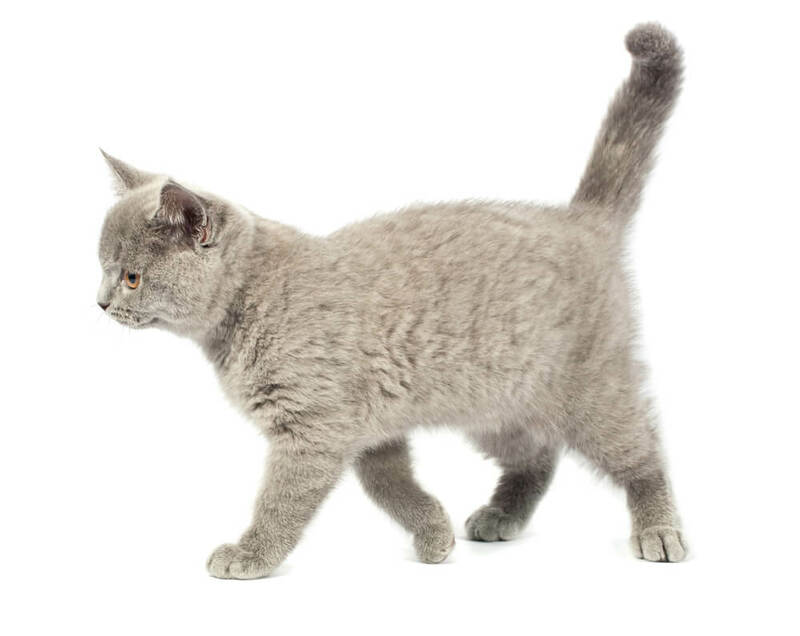 We only see cases referred by veterinary surgeons for specialist diagnosis and treatment. We have teams of specialists and advanced veterinary practitioners in a broad range of disciplines, including cardiology, dermatology, dentistry, emergency care, critical care, internal medicine, oncology, orthopaedics, neurology and neurosurgery and soft tissue surgery. 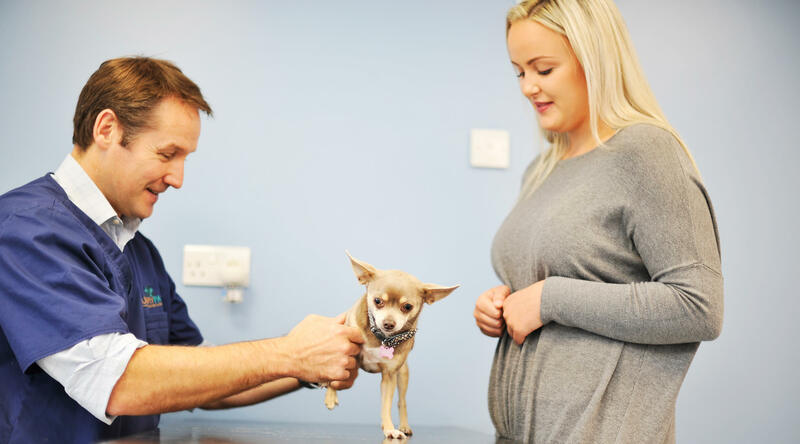 We believe that a very important aspect of delivering the highest standards of care for pets is communicating with their owners and their primary vets in an efficient, empathetic and caring manner. 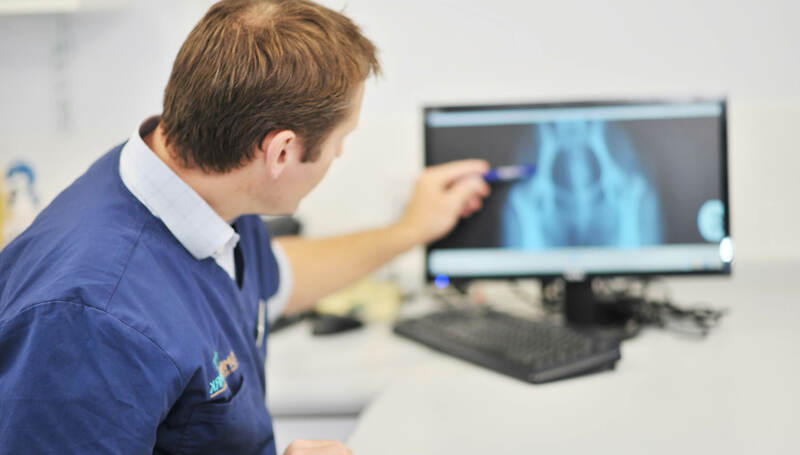 Our staff have excellent clinical training, qualifications and experience.